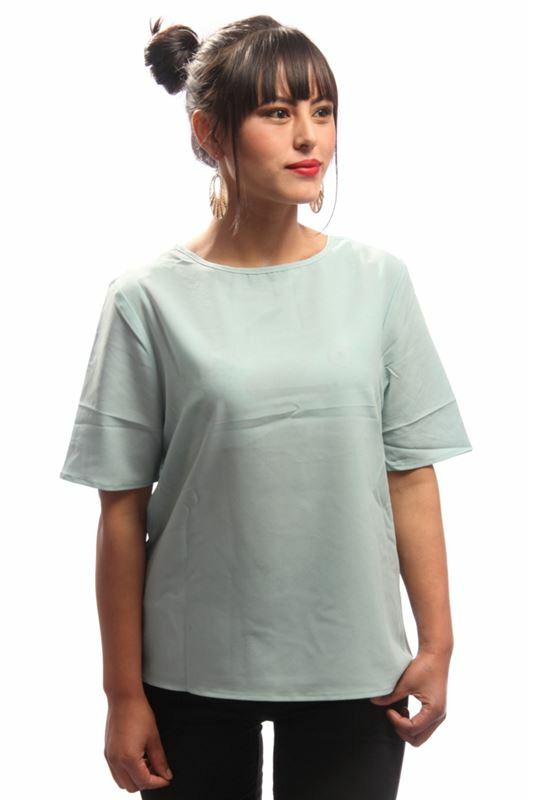 Basic Box Top (Pale Green) from Buyer's Collection. This is a comfortable pick for casual occasions. Made of georgette.